Solid micro electrophoresis (Zeta potential instrument ) can be used to determine the dispersion of particulate matter - liquid interface is electrically (ζ potential) , can also be used to measure the emulsion droplet interface electrical properties , can also be used to determine the isoelectric point , study interfacial reaction mechanism process . 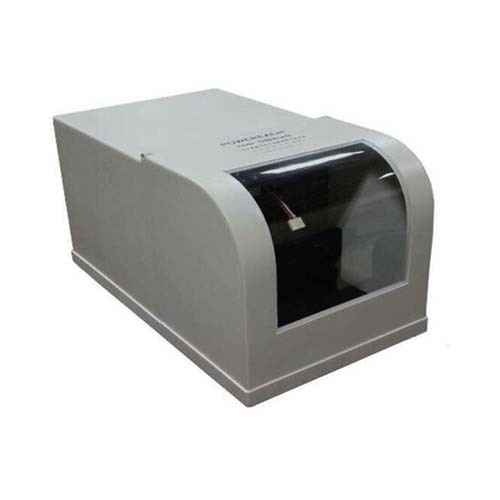 By measuring the Zeta potential of the particles was determined isoelectric point , is an important method for understanding the particle surface charge , the surface of the particles is also important in treatment means . Compared with other types of instruments at home and abroad , it has significant advantages . It can be widely used in cosmetics, mineral processing, paper , health care, construction materials , ultra-fine materials , environmental protection, marine chemistry and other industries, is one of chemistry, chemical engineering , medicine , building materials and other important professional teaching equipment . 1. The instrument uses a new type of simple electric pool new design. Minimal amount of test samples , each only 0.5ml, easy to clean , easy to use , economical and practical. 2. electrode holder carefully designed in close cooperation with the electrophoresis cup , forming a cup-shaped open electrophoresis apparatus , the electrode with silver , platinum and titanium metal wire , surface treatment after working condition is stable. 3. Make a well in the crosshairs after electrophoresis into the cup on the 3D platform , adjust the 3D platform , see a clear image on the computer screen the cross , they find the measurement position , no static layer problems. 5. The use of constant low-frequency switching power supply , can prevent polarization, but also at the same time greatly improve the measurement speed. 6. 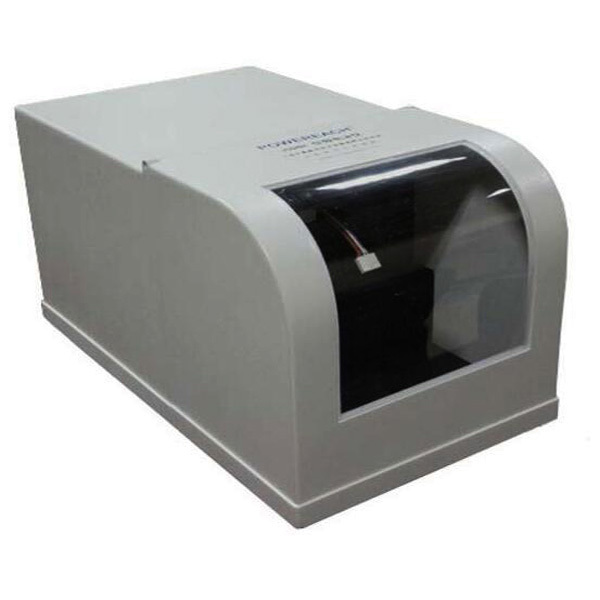 Using temperature sampling probe, automatic continuous sampling the ambient temperature , return your computer to automatically adjust the parameters used to calculate the Zeta potential. Solid micro electrophoresis (Zeta potential instrument ) can be used to determine the dispersion of particulate matter - liquid interface is electrically (ζ potential) , can also be used to measure the emulsion droplet interface electrical properties , can also be used to determine the isoelectric point , study interfacial reaction mechanism process .